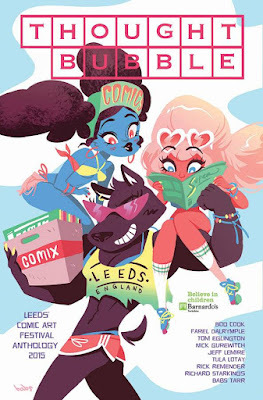 I have so much going on at this years Thought Bubble I thought I'd best make a post about it (mainly so I don't forget stuff I'm supposed to be doing)...so here we go! On the Friday night before the convention (November 13th) is the British Comic Awards ceremony. 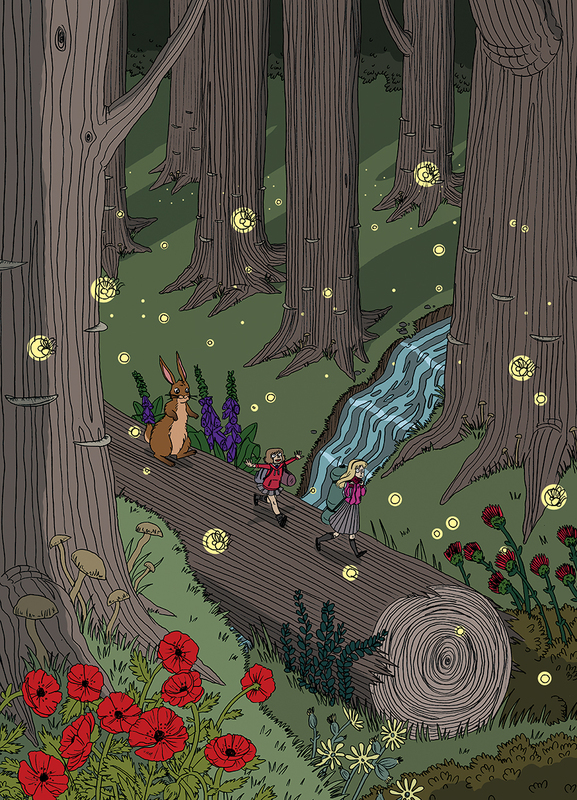 My graphic novel 'The Rabbit' is up for the BEST BOOK category (which I am super humbled and stoked about). This year's ceremony will take place at 6pm at The Carriageworks' Millennium Room in central Leeds. It is free to attend, but seats will be given on a first come first serve basis. Full information on the awards is right HERE. For the convention on Saturday and Sunday (November 14th and 15th) I'll be exhibiting in the New Dock Halls venue at table 173. Here is a helpful map! (click to make it bigger). 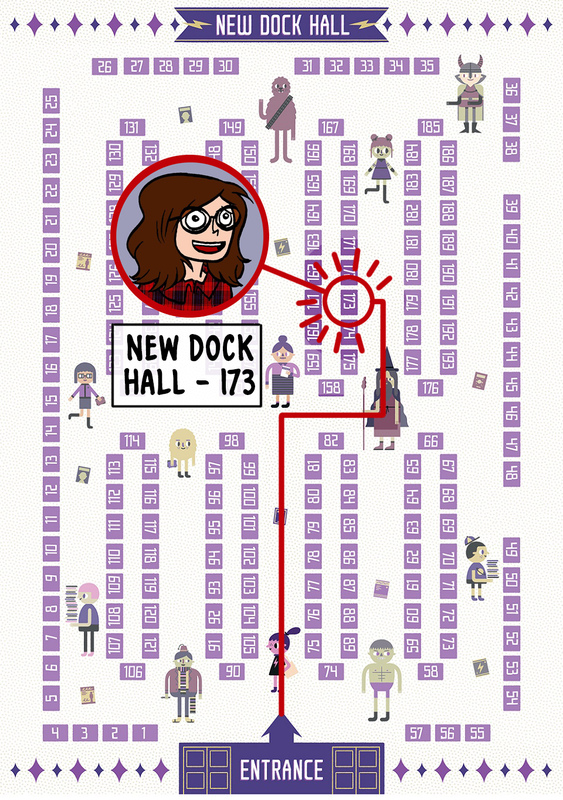 Info on all the Thought Bubble convention venues (there are three) is right HERE. Flimsy Kitten is throwing a party for all her animal friends. She is excited but she has so much to do! Can you help her get ready? 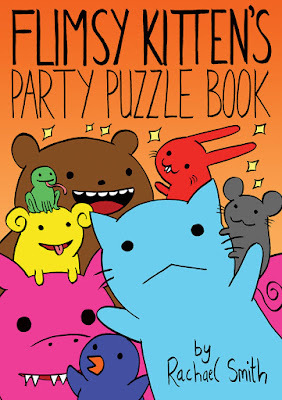 This is a puzzle book for children (although grown ups are welcome to enjoy it too!). Includes dot-to-dots, mazes, spot-the-difference, drawing, and more! 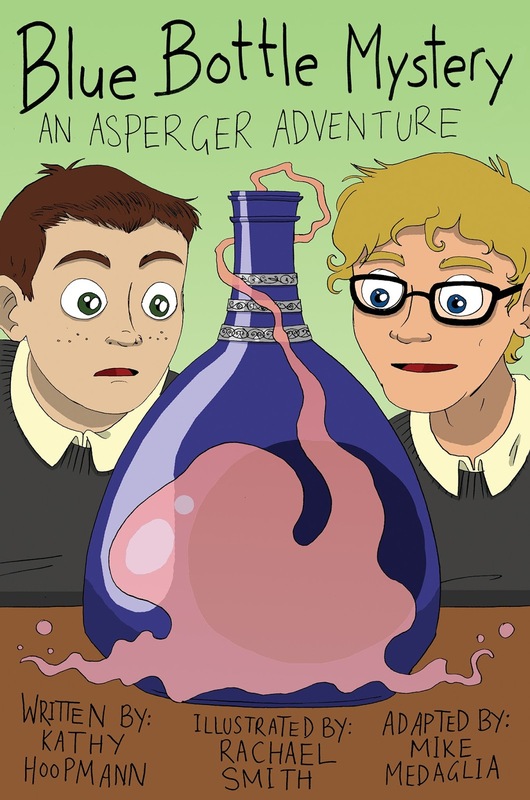 Creators: Kathy Hoopmann (writer), Mike Medaglia (script writer), Rachael Smith (illustrator). Published by: Jessica Kingsley Publishers. 64 pages, full colour, hardback. 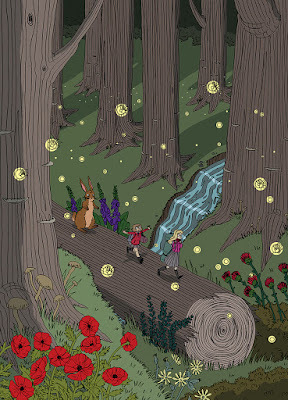 Following the success of my graphic novel, The Rabbit, I decided to make a print! I'll be putting these on my online shop if I have any leftover after the show, but numbers are limited so if you want one your best bet is to come to my table. I'll also have copies of The Rabbit, House Party, I Am Fire, Flimsy's Guide to Modern Living, a few Flimsy Dress For No One But You prints, and some badges! I'll also be doing my Flimsy Kitten portraits again - these went down a storm at MCM last weekend so I'm excited at the prospect of them at Thought Bubble! As always, my stuff is available on my online shop right HERE. Although the items debuting at Thought Bubble won't be available until after the show. 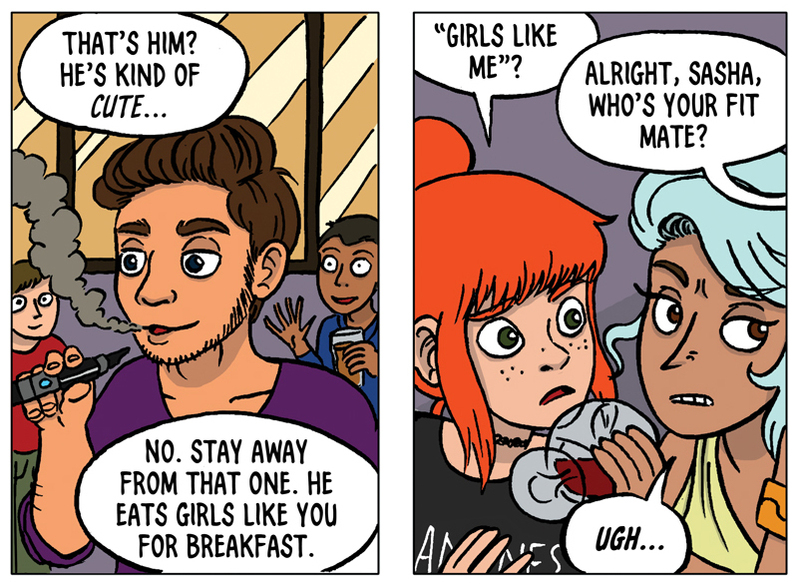 I'm absolutely delighted to have a page in the Thought Bubble Anthology this year. It's a great honour, and all proceeds go to the amazing charity Barnados. The anthology will be available from Thought Bubble festival, or from all good comic shops from the 11th November. Previews ordering info is right HERE. 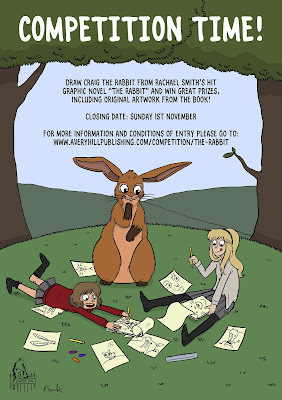 At the time of writing there is still time to enter the Rabbit drawing competition! No matter what your age or drawing capability there is a chance for you to win Rabbit-themed goodies including original art from the book. All you have to do is draw me a rabbit! Closing date is the 1st November. I'll be judging the two categories on the Saturday at Thought Bubble, over at the Avery Hill Publishing table (New Dock Hall - 154). I honestly can't wait to see all your drawings! Full information and terms and conditions of the competition right HERE. Finally, on the Monday after the convention (November 16th) I'll be giving a talk about my work as part of the Laydeez Do Comics bi-monthly meetings. Full info on all Laydeez Do Comics meetings is right HERE. I hope you can join me for some or ALL of the above. I'm super stoked. If you have any questions, feel free to shout at me on Twitter. The Rabbit up for BEST BOOK at the British Comic Awards! Nominations for The British Comic Awards were announced this morning and I'm delighted to announce that The Rabbit has made it into the shortlist for BEST BOOK! It's an amazing feeling that my book is considered one of the top five graphic novels of 2015 in the UK. Please take a look at the British Comic Awards website for full information, inluding the longlist, judges, and committee.